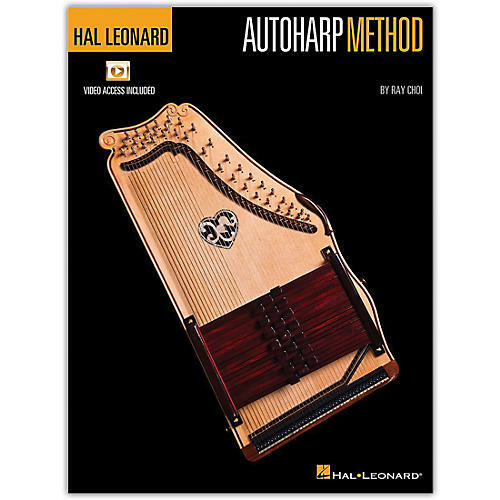 Designed for anyone just learning to play the autoharp, this comprehensive and easy-to-use beginner's guide serves as an introduction to the autoharp and its techniques. The accompanying videos, available online for download or streaming, feature demonstrations of songs and exercises throughout the book. Topics covered include: tuning · strumming techniques · beginning melody playing · chord-hand positions · right and left hand exercises · major scales · melody aids · and much more.